TWN’s clear coats are specifically designed for hydrographics. 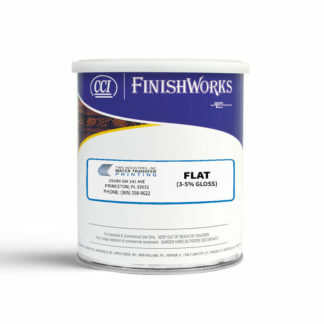 No matter your project or application, we have a clear coat with the unique characteristics that you need to create a long-lasting finish. CCI clear coats are the ultimate clear coat for sporting goods items. 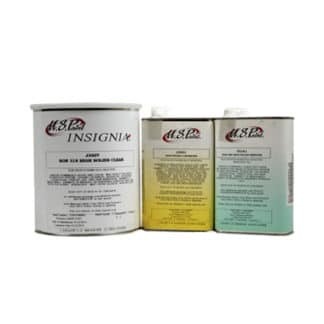 These provide a durable exterior coating on firearms, compound bows, and other outdoor hunting gear/accessories. We have 2 different gloss levels available in CCI clear coats: dead flat (3-5% gloss) and semi-gloss (10-15% gloss). Our U.S. 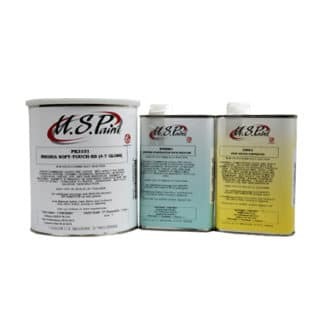 Paint clear coat kits are high-performance automotive-grade clear coats that were specifically developed for the Water Transfer Printing industry. 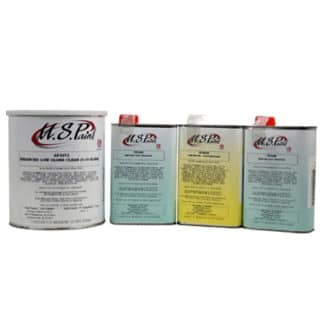 These clear coats provide industry-leading UV resistance. Our hydrographics clear coats offer superior sag control on vertical surfaces with excellent flow and leveling properties. 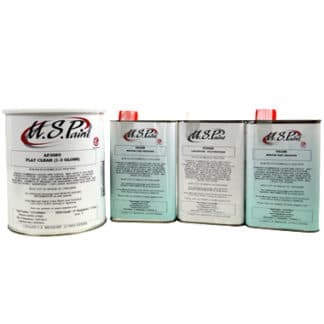 Our enhanced clear coats withstand 3000 hours of Xenon Arc Testing and are used by major manufacturers and OEMs around the world.